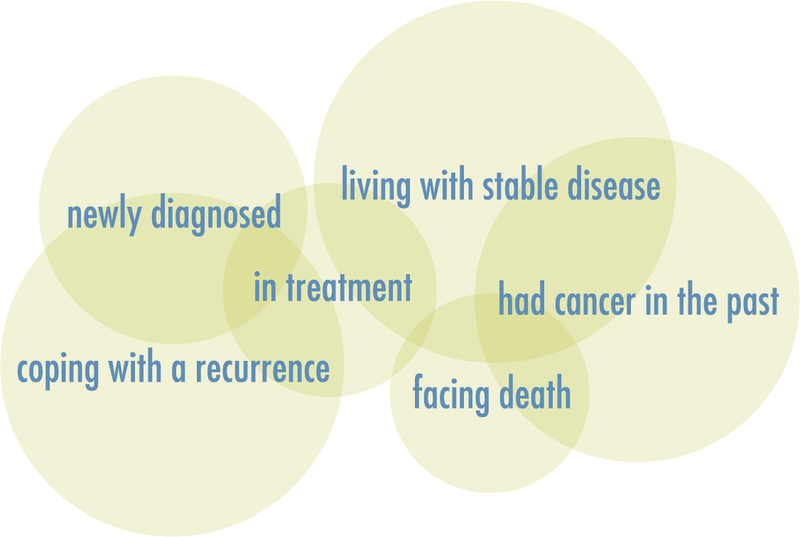 A diagnosis of cancer immediately focuses the mind on what is most important. It’s a potent time to review health, lifestyle, relationships, career and personal wellbeing. This six-week webinar will educate, empower, support you through your journey.